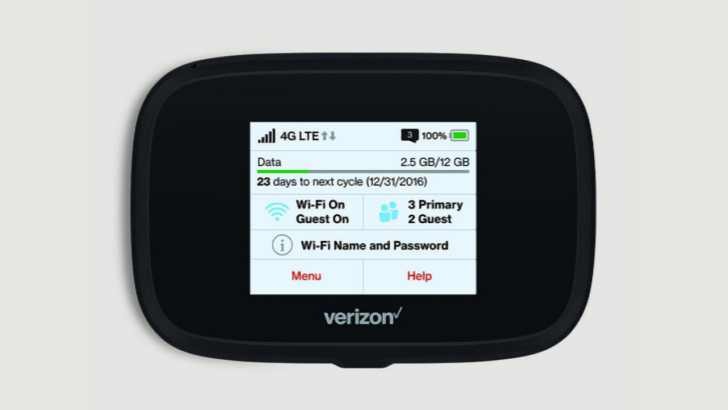 Verizon has launched its Jetpack MiFi 7730L hotspot. The latest Jetpack MiFi 7730L hotspot brings improvements and access to LTE-Advanced in available markets. You can also connect up to fifteen devices simultaneously and securely. Jetpack MiFi 7730L’s “MiFi Share” system is a secure, local WiFi network backed by Verizon’s coverage. The device allows secure file transfers, even with USB-C mass storage devices, and other administrative functions. It also supports Qualcomm’s Quick Charge and comes with a 4,400mAh battery. The Jetpack MiFi 7730L hotspot is available starting today and for $199.99 or $99.99 with a two-year plan.